The dark and haunting sounds of Black Honey are perfectly matched to the level of mystery surrounding the band itself. 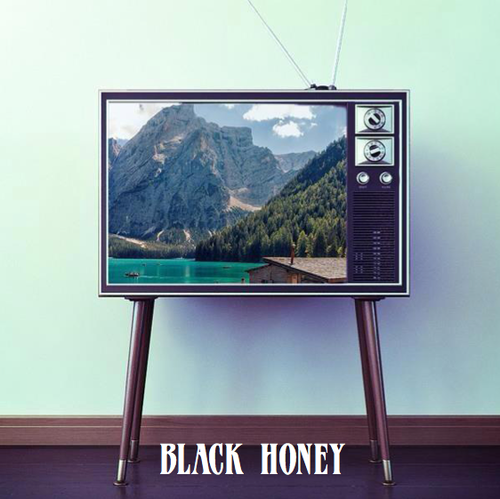 Other than being based out of the UK (I think), very little is known of Black Honey other than “Sleep Forever” being their first single. While this track is labeled a demo, the sound is refined and any roughness in production is undoubtedly on purpose. The track is as gritty as a blues rock/psychedelic track should be. The sparse instrumentation and the unknown songstress aching away over twangy guitars just further enhances the aura of a band cutting records in a dingy, shadowy basement. With a sound this good, let’s hope they don’t find their way out anytime soon. Enjoy.